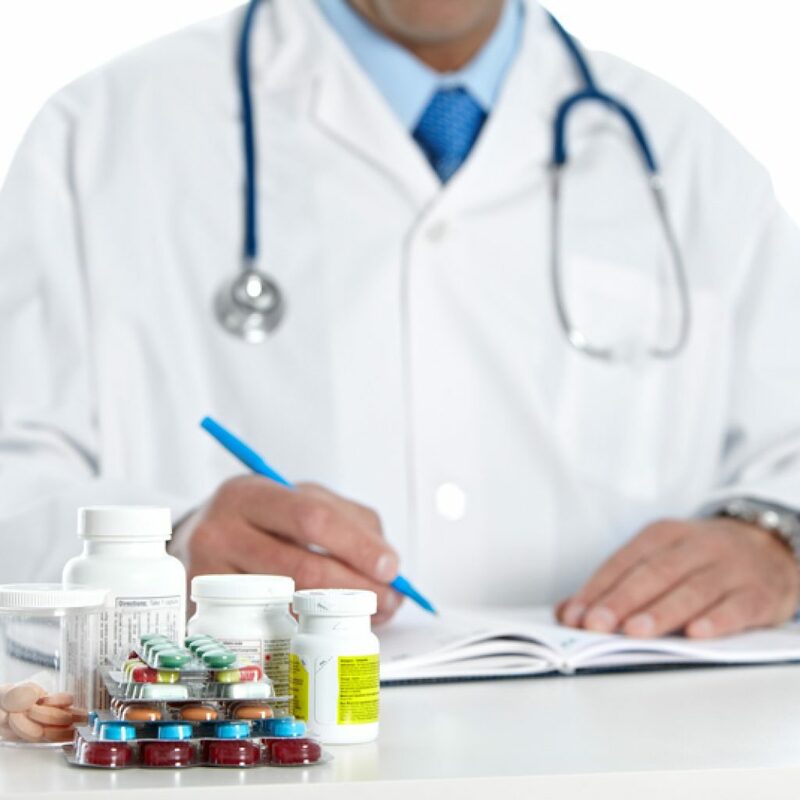 Spectac International have over two decades of experience in delivering innovative stainless steel vessels and solutions that enable companies to produce the best pharmaceutical products. To be the best you have to work with the best. 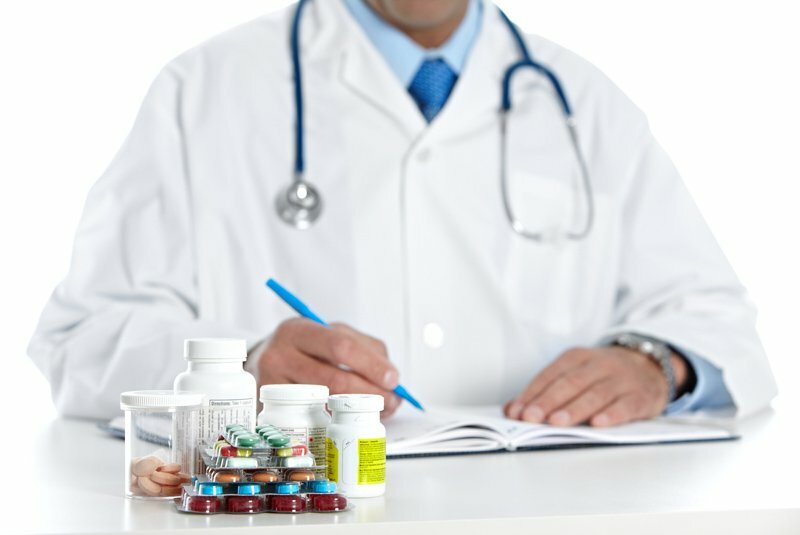 Spectac International have a proven track record of delivering the highest quality pharmaceutical vessel solutions that are meticulously planned, tailored, project-managed and delivered on time. 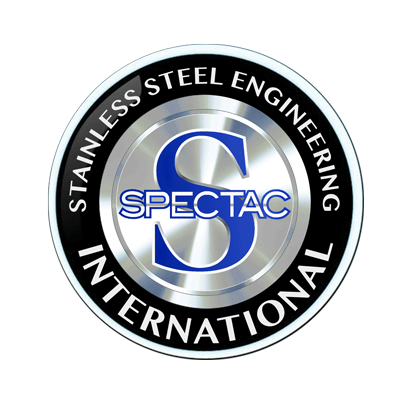 Spectac International offers quality as standard, reliability you can trust and a partnership you can depend on. 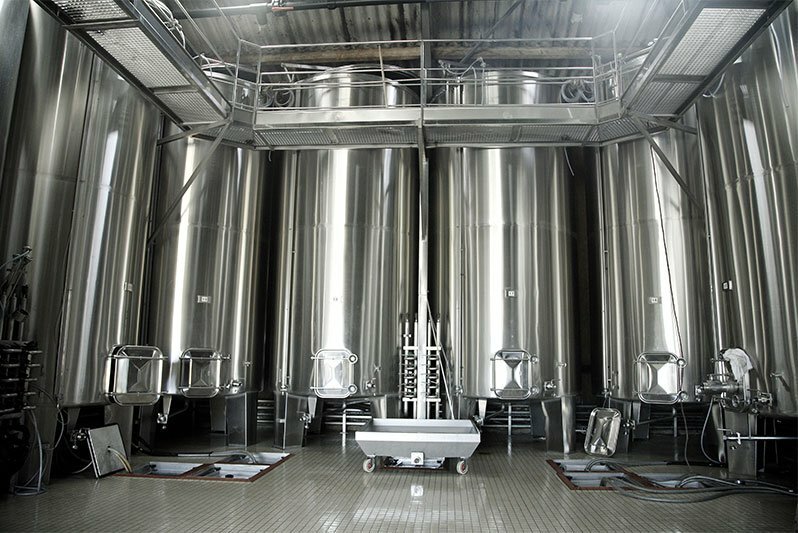 Spectac International has a highly skilled workforce to carry out work to the highest quality standards of manufacturing. We offer CE marking for all our manufactured products. 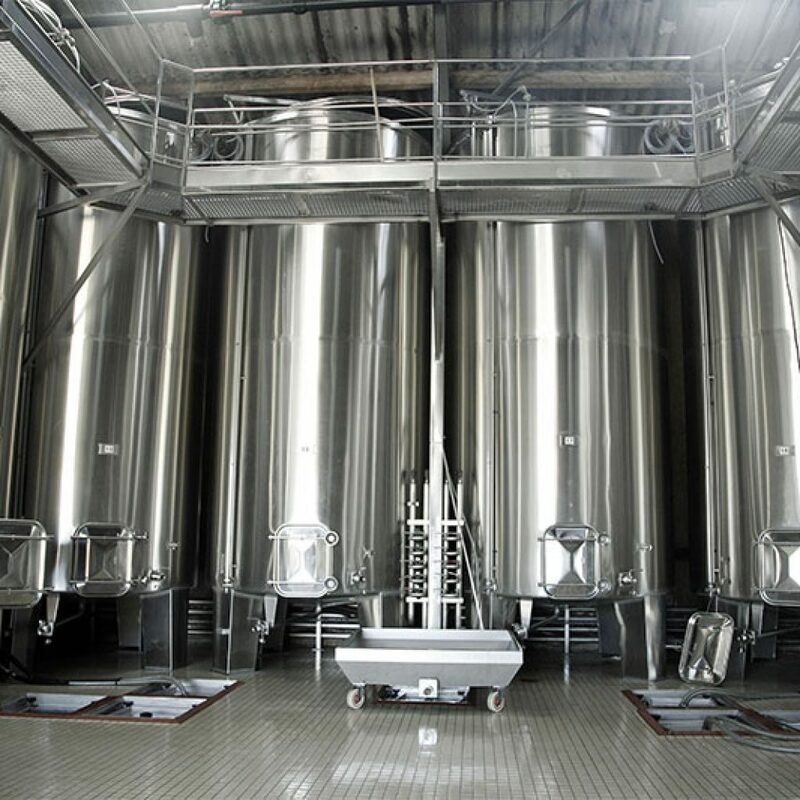 Our team operates in a modern facility with all the specialist equipment required to manufacture bespoke and tailored stainless steel tanks and vessels across a range of industries.